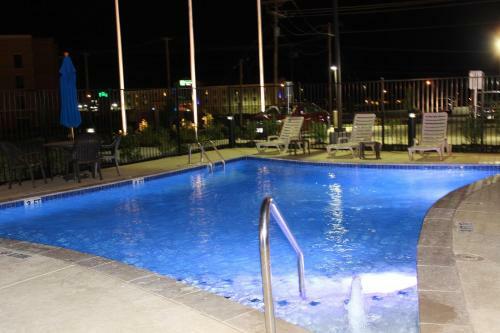 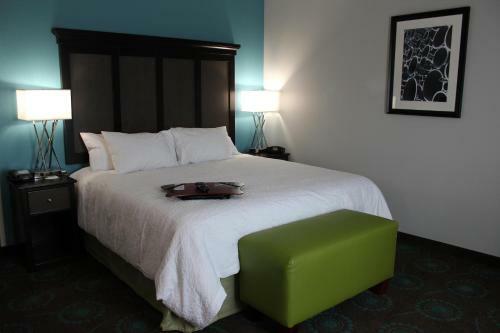 Located just off Interstate 35, This Cotulla hotel features free Wi-Fi and an outdoor swimming pool. 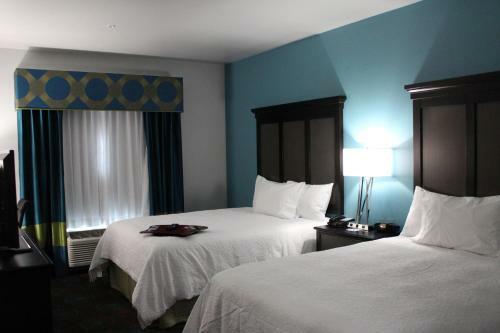 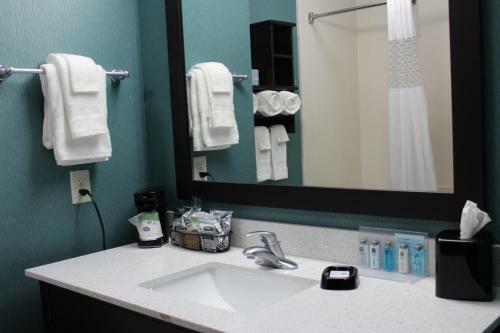 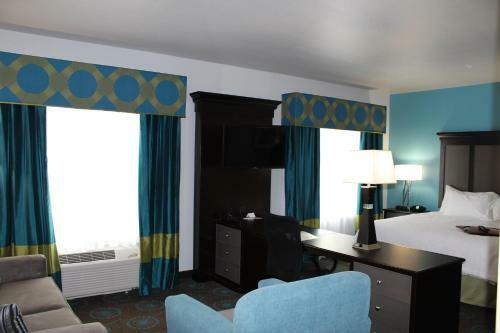 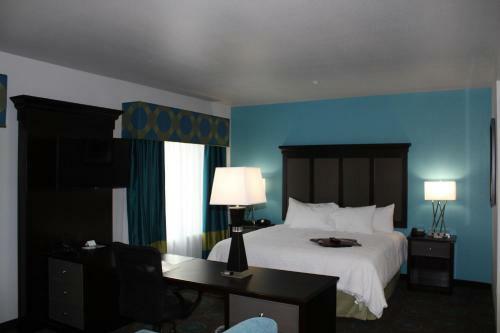 A flat-screen TV is included in each room at the Hampton Inn Cotulla. 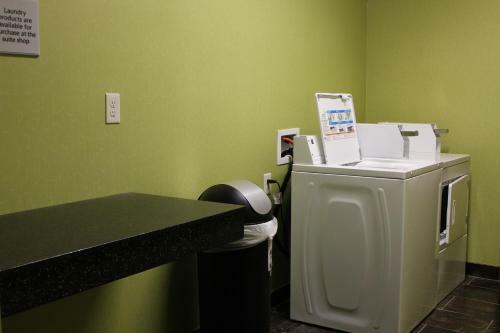 Every room also provides a microwave and refrigerator. 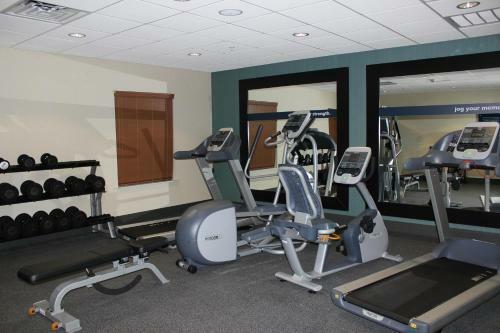 Guests can use the fitness centre to exercise and stay active. 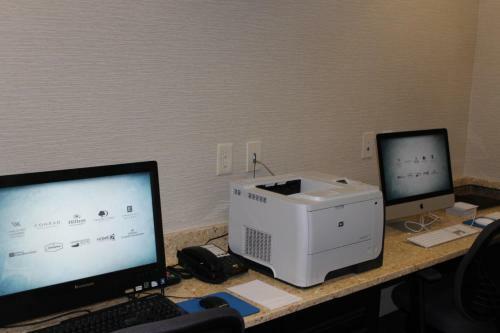 A business centre with internet access is also available. 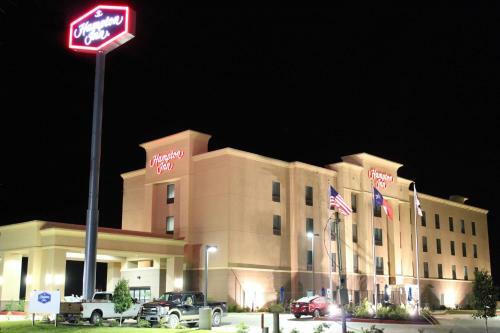 The Cotulla Hampton Inn is 2.5 miles away from Cotulla-La Salle County Airport. 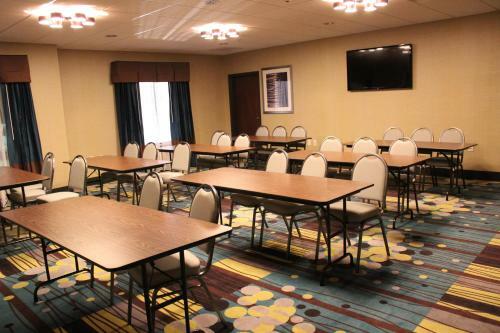 La Salle County Courthouse is a 3 minutes’ drive away. 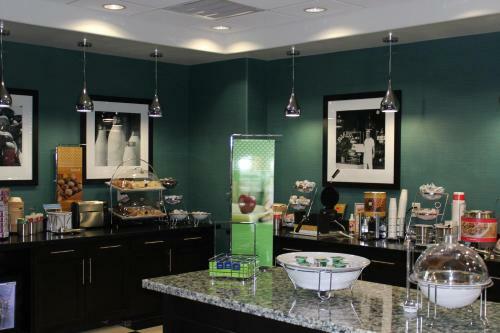 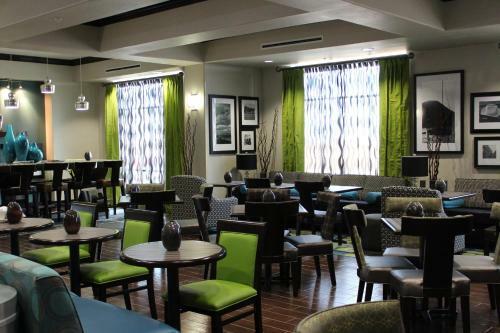 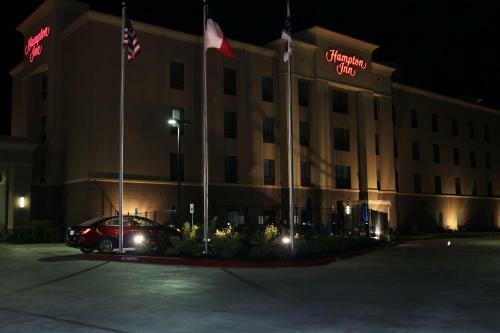 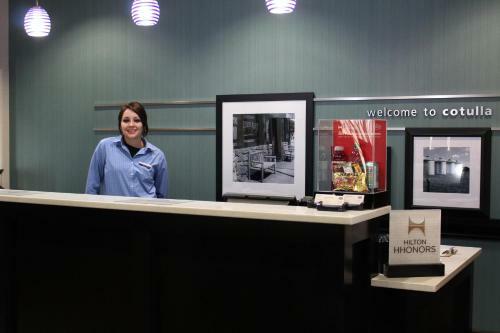 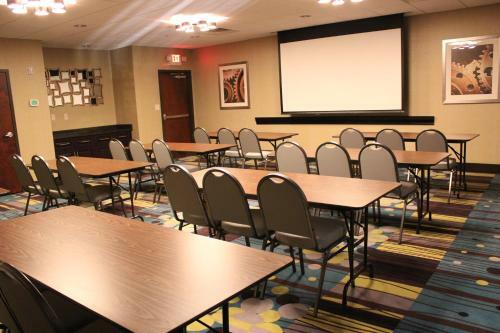 the hotel Hampton Inn Cotulla so we can give you detailed rates for the rooms in the desired period.